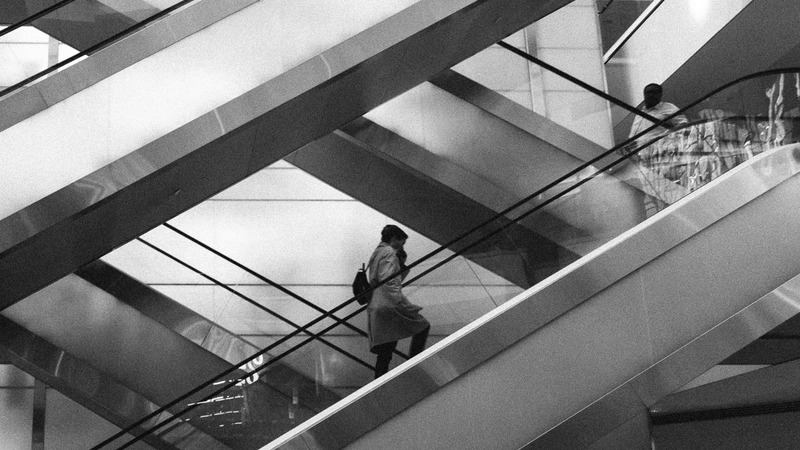 An ongoing series of photographs showing people on the go. DxO acquired the Nik Collection assets from Google. 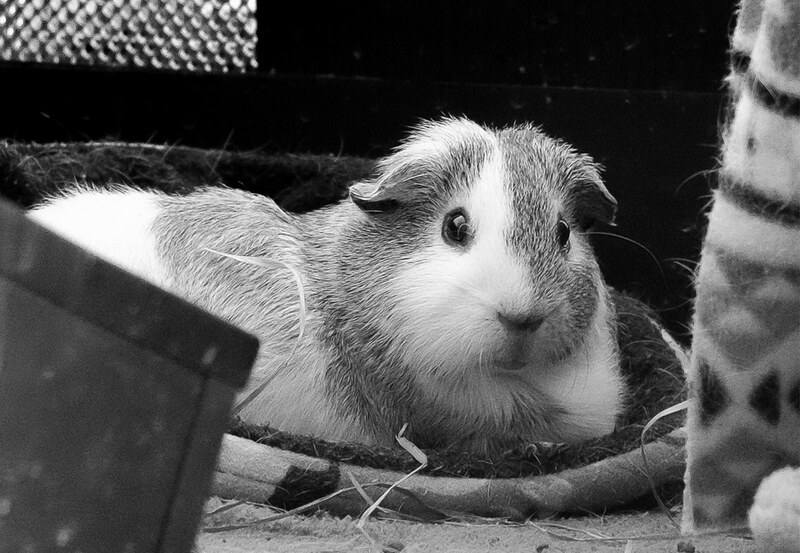 Storm, one of my guinea pigs, the focus of this weeks photo. A couple of buildings upside down. Beautiful butterflies at Meadowlark Botanical Gardens. 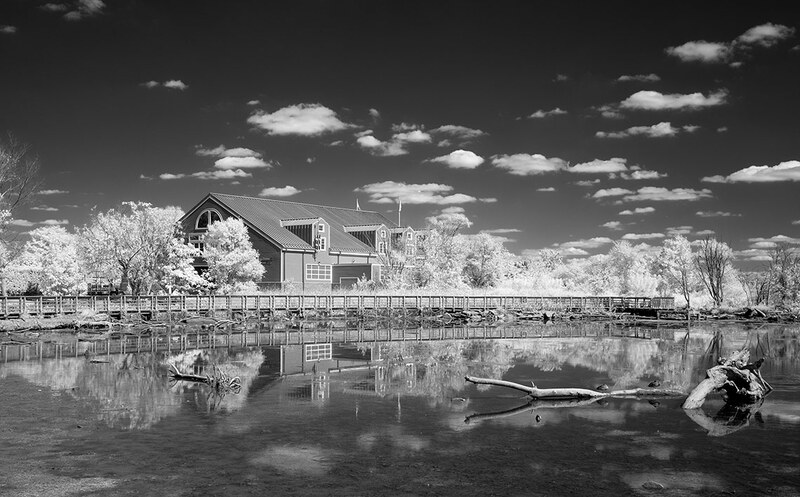 Boathouse at the Potomac, an infrared monochrome photo. A follow up to “My Camera Journey”. Photos made with the Olympus E-510.